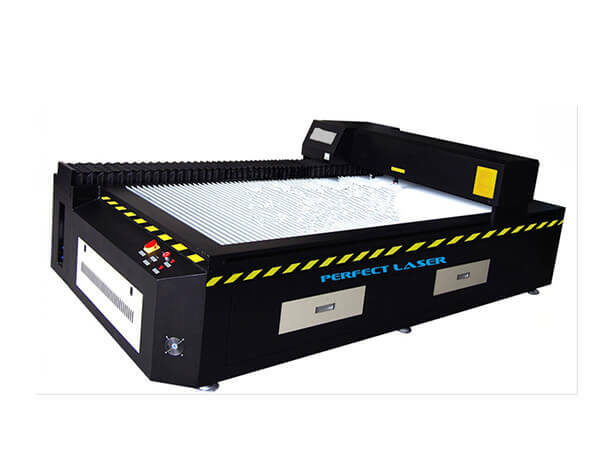 Perfect Laser, a company with 20 years experience of laser industry. We can bring you the most advanced technology, the best quality machines, the most favorable price. In order to meet the needs of the new and old customers on the market, our company recently launch of a new kind of wood board cutting machine. This wood board cutting machine is compact in structure, small size, and with high stability and repeatability during cutting, both power consumption and consumable consumption are very low, and the operation and maintenance of the wood board cutting machine are very simple. Application field:This die board cutting machine is widely applied in printing plant, die cutter factory, plastic factory, die - cutting factory, proofing factory, carton factory, packaging factory, die cutters for crafts. 1.This die cutting machine with gantry type mixing light beam structure, good rigidity, good dynamic performance, beautiful appearance, small floor space, short optical path and good spot consistency. 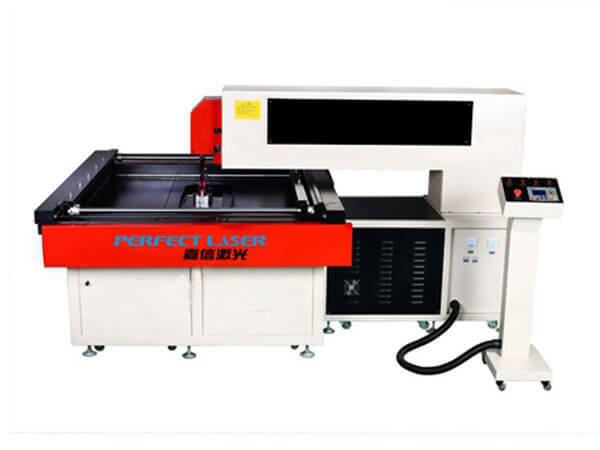 2.With intelligent electronic servo laser head cutting system, the die cutting machine can automatic adjustment of the bending and thickness of the material to ensure the consistency of the cutting seam. 3.Adopt Panasonic servo motor drive system, Taiwan hi brand precision linear guide rail, high cutting precision. 4.This die cutting machine is equipped with strong smoke extraction system, less smoke and dust, create a good working environment. 5.Equip with industrial laser constant temperature cooling system and freeze dryer. 6.The die cutting machine can optimize the mixing optical path, reduce laser refraction, simple operation, and Seam - cutting uniformity. 7.Equip with high strength and stable machine tool, the die cutting machine can work long without distortion and no distortion. 8.Both parties to import precision ball screw transmission ( more accurate than general precision ), precision electronic knife die error 0.05 mm. 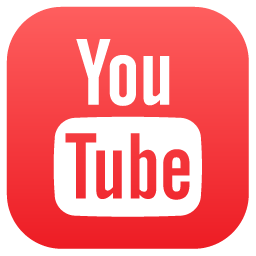 9.No contact production, the operation process is simple. 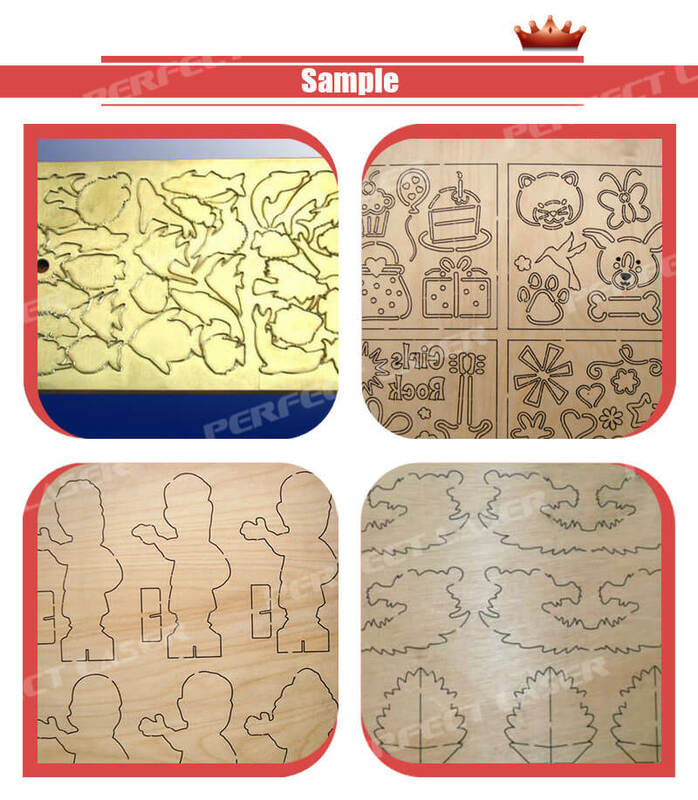 Laser cutting need not touch, equipped with humanized touch control panel, easy to operate. 10.This wood board cutting machine is stable and the failure rate is low. It uses the United States import deviation correction controller, French import tension control device, professional fine control system, low failure rate, strong performance. 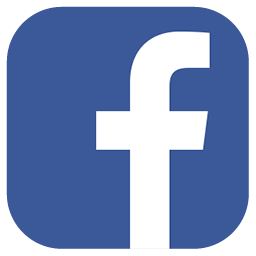 6-25mm wood board, ≤ 5mm steel plate, ≤ 20mm acrylic plate, etc.